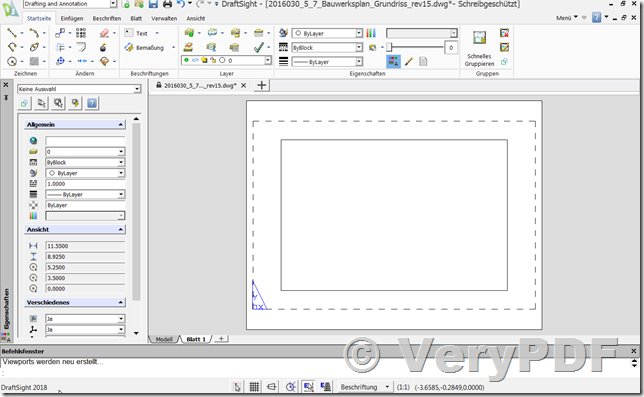 ← How to combine a text watermark with opacity into original image data in the PDF file to prevent deletion permanently? 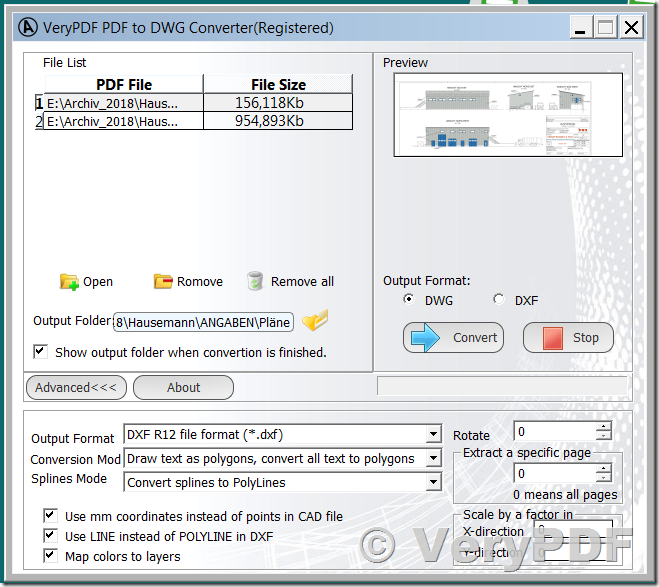 I'm fail to convert from PDF file to DWG and DXF files, how do I do that? after conversion, you will get more DWG and DXF files, you can view and edit these DWG and DXF files in AutoCAD software easily. 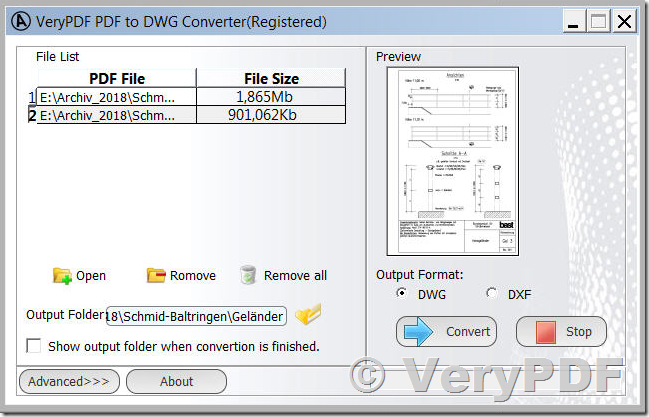 Please notice, you need append "%d" to the filename in order to create multiple DWG or DXF files. This entry was posted in PDF to DWG Converter and tagged pdf to autocad, pdf to drawing, PDF to DWG, PDF to DXF. Bookmark the permalink.